DETROIT -- A Spirit Airlines passenger has been jailed after a fellow passenger says she was sexually assaulted while asleep on a flight from Las Vegas to Detroit. A federal criminal complaint shows Prabhu Ramamoorthy is charged with aggravated sexual abuse. The 22-year-old woman told authorities that she was in a window seat and awoke to a man sexually assaulting her. She said her pants and blouse were unbuttoned. The complaint says Ramamoorthy told an FBI agent that he tried to touch the woman inappropriately. 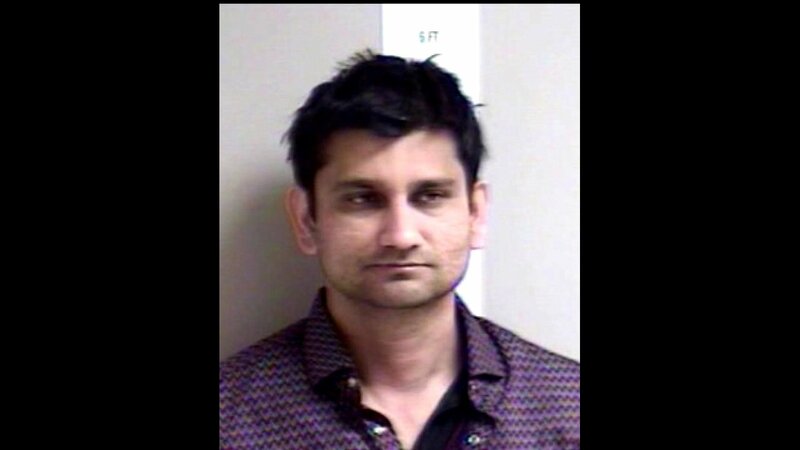 Ramamoorthy was arrested and arraigned Wednesday after the plane landed at Detroit Metropolitan Airport in Romulus. He appeared Thursday in U.S. District Court in Detroit for a detention hearing. A Jan. 17 preliminary examination has been set.